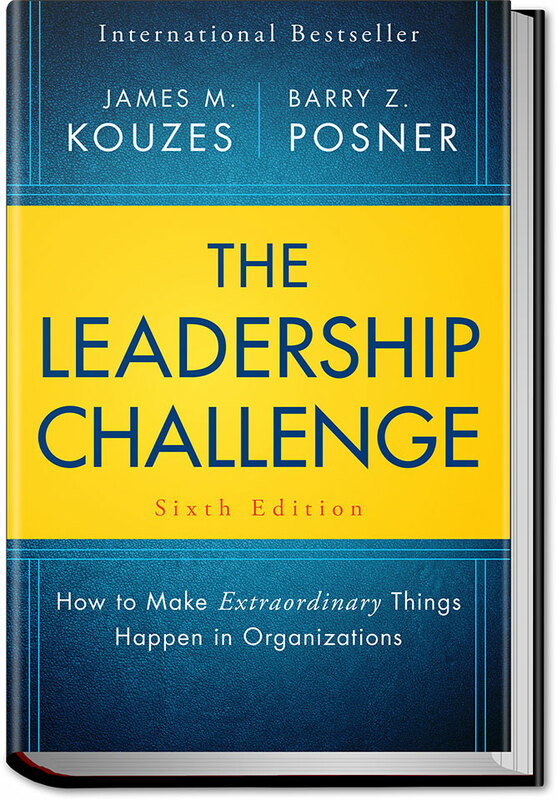 The Leadership Challenge positions leadership both as a skill to be learned, and as a relationship that must be nurtured to reach its full potential. Engaging stories delve into the fundamental roles that great leaders fulfill, and simple frameworks provide a primer for those who seek continuous improvement; by internalizing key insights and putting concepts into action, you’ll become a more effective, more impactful leader. A good leader gets things done; a great leader aspires, inspires, and achieves more.